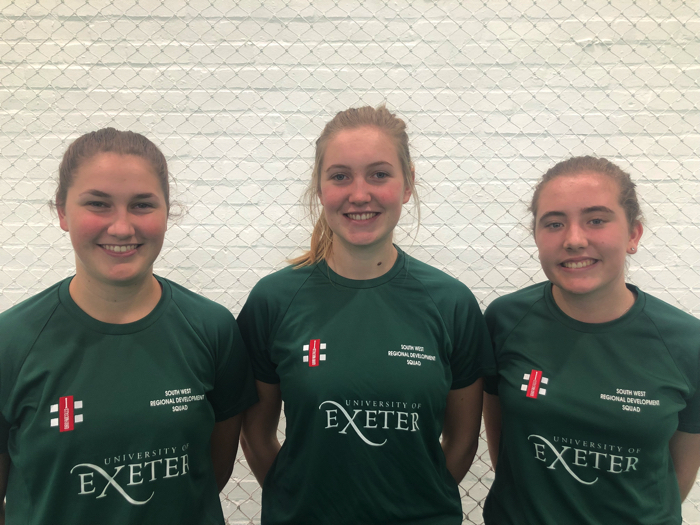 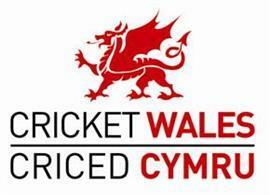 Each year the Cricket Wales U13 and U15 Club Championships start with regional zones and finish with national semis and finals which are played at The Swalec Stadium or Premier League grounds. 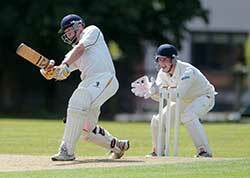 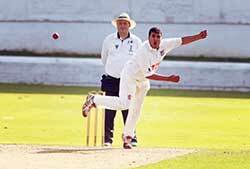 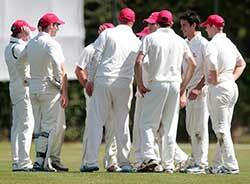 Entry is open to all affiliated Cricket Wales clubs. 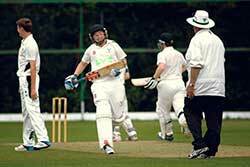 For details of Wales boys U13 fixtures click here. 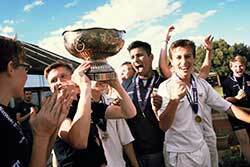 For details of Wales boys U15 fixtures click here. 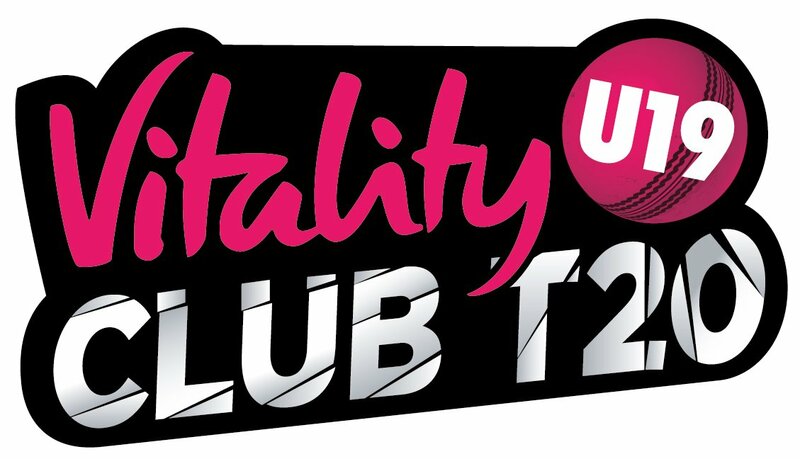 Every year Cricket Wales enters a Welsh team into the ECB Natwest U13 and U15 Club Championships, with a number of Welsh clubs having gone on to be crowned ECB champions.